The installation process took place in May 2015 with the plant being operational immediately. The Dalwood property, close to Alstonville in NSW, is a Queenslander 2 bedroom dwelling relocated to a 4872m2 rural residential allotment. 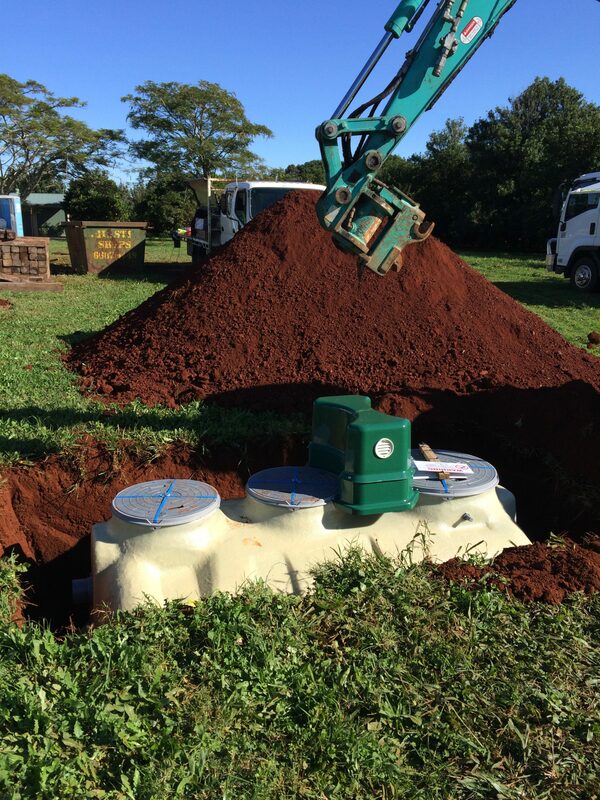 True Water Australia installed a Fuji Clean CE1500EX, capable of processing 1500L of wastewater per day. 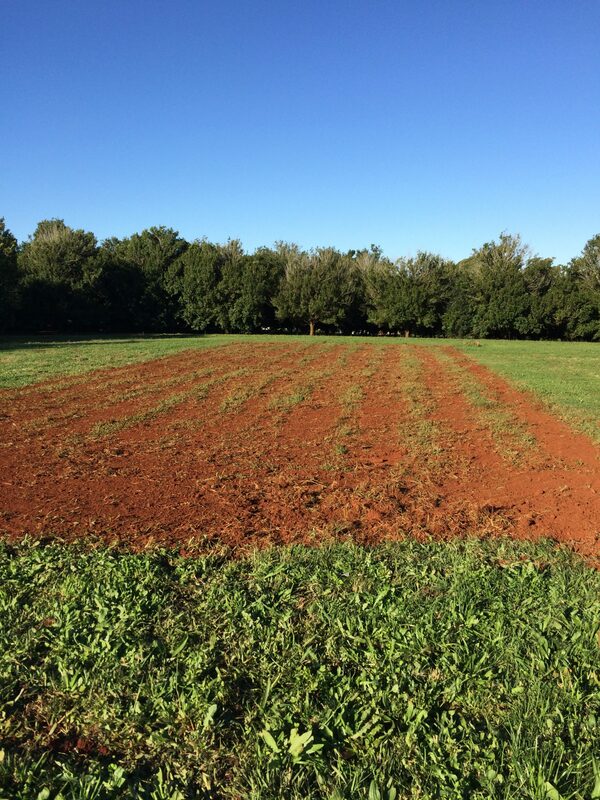 The water dispersal system was designed to comply with council guidelines and consisted of a subsurface drip irrigation system over an area of 300m2. 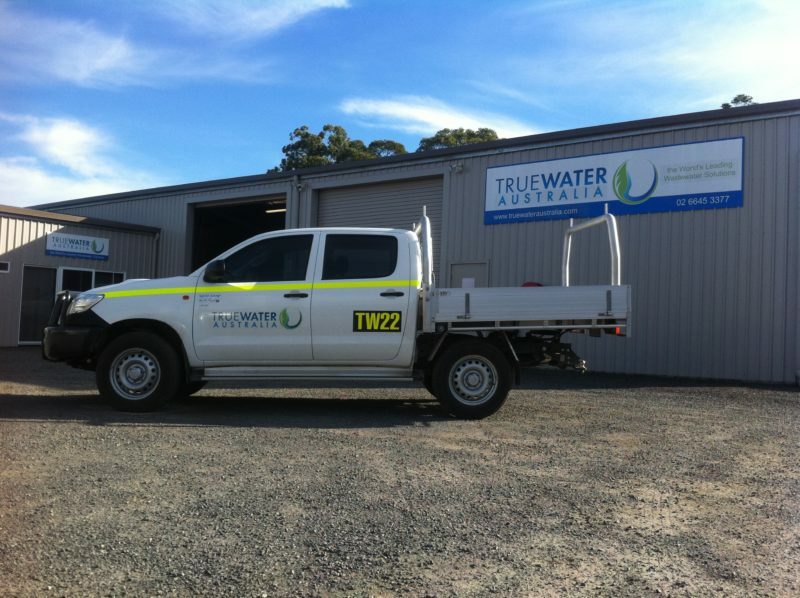 True Water Australia designed the wastewater system, provided a wastewater effluent report and submitted plans to council for approval as part of the complete package ensuring a smooth process from ordering to completion. The Fuji Clean sewage treatment plant is an environmentally friendly system that is a cost effective solution for residential properties not connected to mains sewers. The plant has a small footprint and treats wastewater to a very high standard. 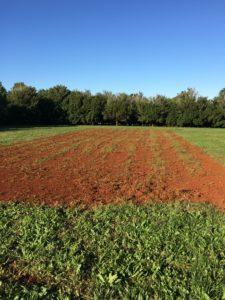 This enables the wastewater to be used in a subsurface drip irrigation system which can be used to drought proof the home. The sewage treatment plant is sealed unit, resulting in a no odour system which is highly efficient in power use, with estimated cost of running the unit as low as $130 a year.